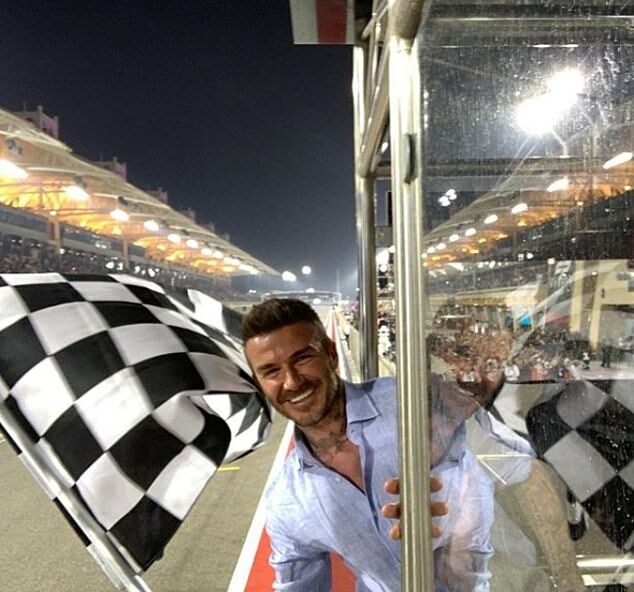 David Beckham's fans went wild for a recent snap of the former footballer waving the chequered flag at the Bahrain Grand Prix on Sunday. The current President of Inter Miami CF, 43, caught the attention of his eagle-eyed fans after he posted a picture of himself at the race - but not for the usual reasons. After sharing the image with his 55 million followers on Instagram, one follower took to Twitter to reveal that he has spotted something slightly off about the shot. The Twitter user penned: 'Why is the mirror image of David Beckham in the window Paul Chuckle? 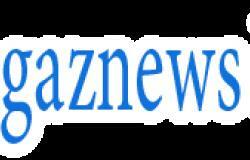 ', as he compared the sportstar to children's TV star Paul. Fans of David immediately agreed with the comparison as they took to the comments section of the Twitter post to joke about the hilarious finding.